Michael Korvac was your average computer technician of the 31st century. But after punishment at the hands of the Badoon, Korvac became the ultimate cyborg, and enemy, of the future. What happens when this same being comes to possess the Power Cosmic, god-like galactic force? 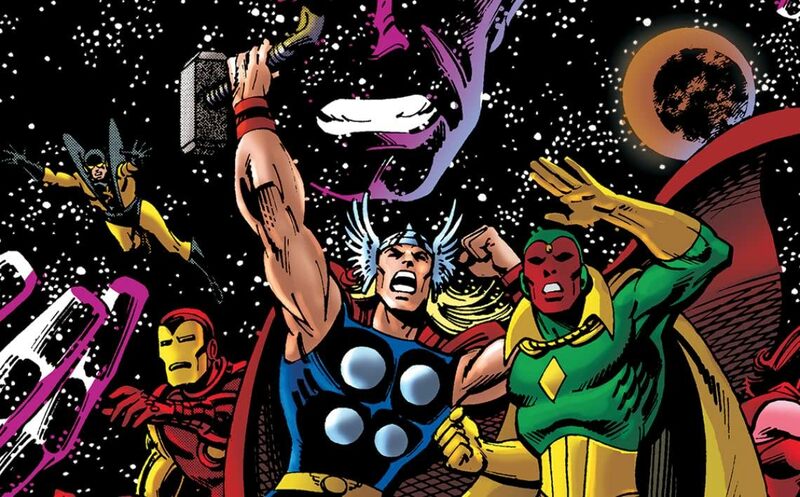 The Avengers defend present-day Earth from a 'Utopian' makeover, in the award-winning saga by comic legend Jim Shooter!